The club was granted admission to NHL in 1997 as one of the expansion teams, after finishing the arena one year earlier. Their first ever NHL game came in October 1998. 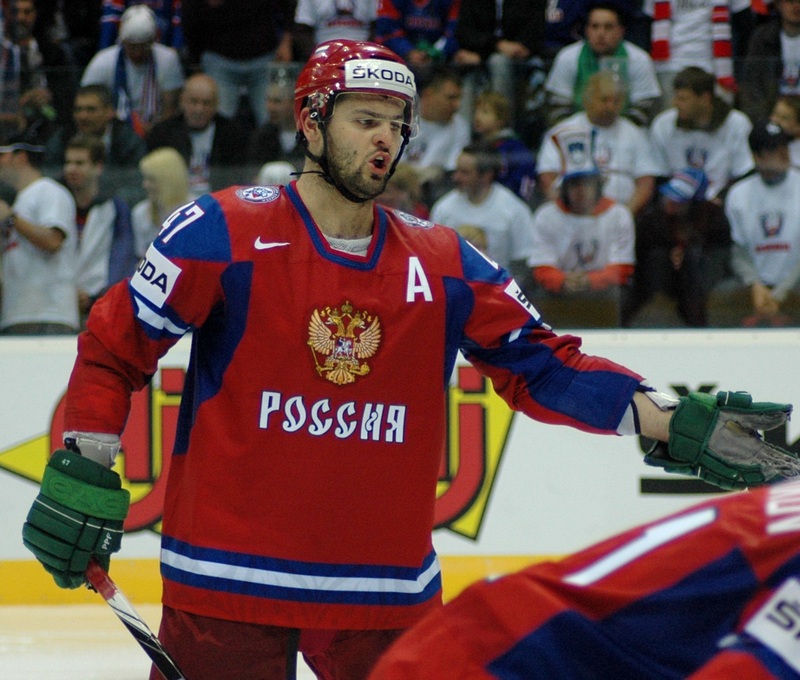 Alexander Radulov today signed a four year deal with CSKA Moscow. Defender Martin Erat announced he will join the Team Czech Republic for rest of the 2012 IIHF World Championship in Finland and Sweden. The 2011-12 NHL season is over for his home-club, the Nashville Predators, since Monday. The Predators has been eliminated by the Phoenix Coyotes, but Erat decided to extend his season. The season is over also for the Philadelphia Flyers, knocked out by the New Jersey Devils. But one of Philadelphia's key forwards Jaromír Jágr told he won't strengthen the Czechs. Another Philadelphia's Czech player, forward Jakub Voráček has not made the decision yet. After the elimination of Nashville Predators, brothers Andrei and Sergei Kostitsyn will join Belarus for the World Championship probably next Friday. Nashville Predators and Milwaukee Admirals jointly announced today that the Admirals will continue to serve as the Predators top developmental affiliate through the 2013-2014 season with a mutual option for the 2014-15 campaign. Per conditions of the agreement, the Admirals will continue to receive their roster from the Predators.